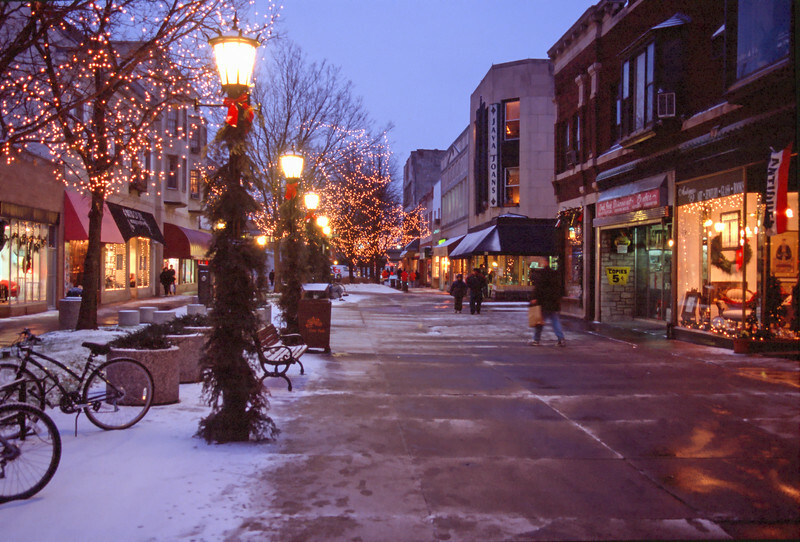 Photos I've taken over the years in various Midwestern locations. 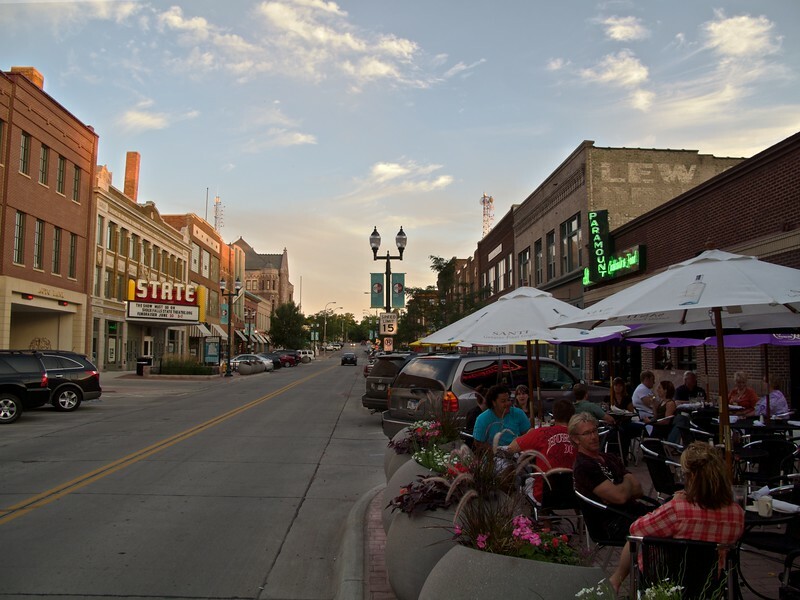 Here you'll find a variety of photos showing the landscapes, towns, cities, people and nature of the Midwest USA. New images are added from time to time. Cardinal flowers (Lobelia cardinalis) along creek. 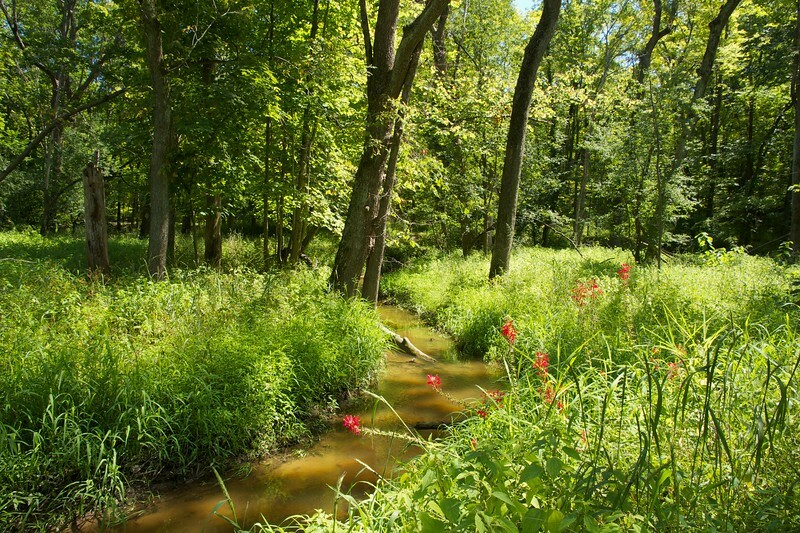 Deer Grove Forest Preserve. 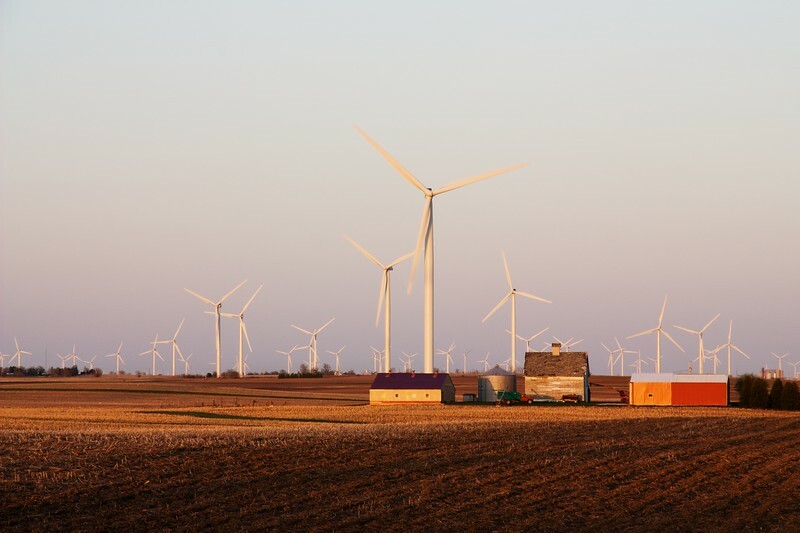 Cook County, Illinois. 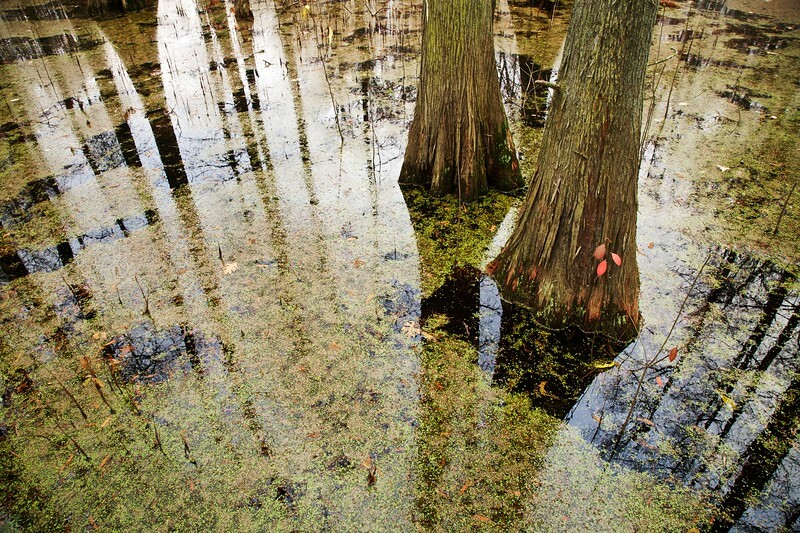 Bald cypress trunks and reflections. 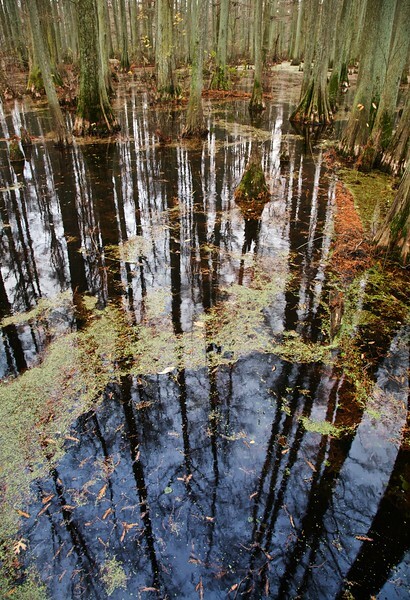 Heron Pond, Cache River State Natural Area, Illinois. Evening Paddle, Blazing Sky. Canoe on Green Bay at twilight. 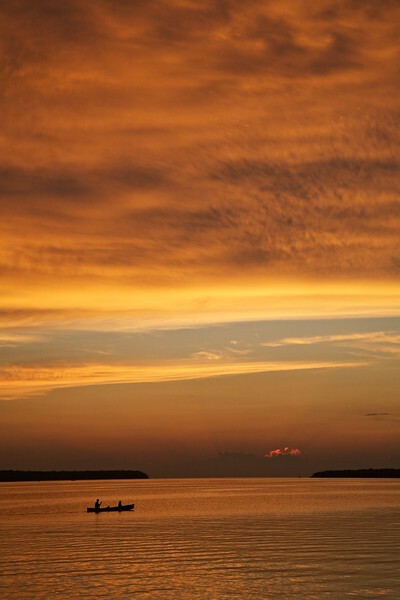 Ephraim, Wisconsin. 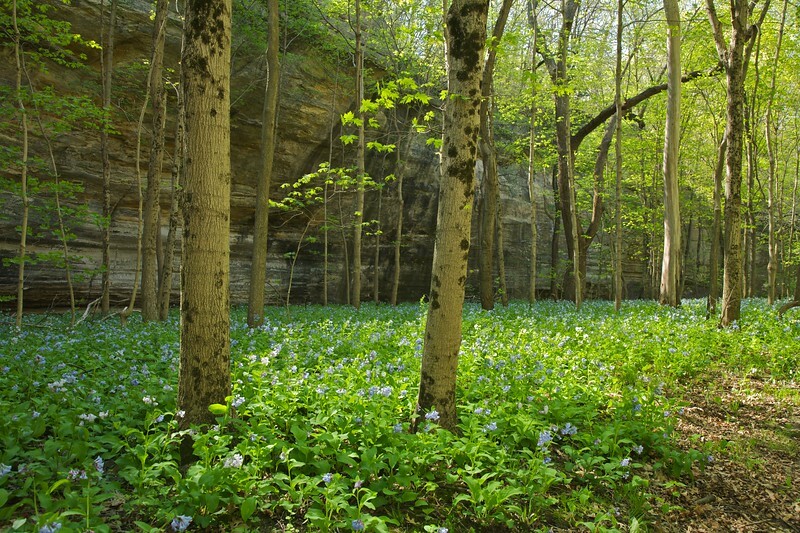 Bluebells, Illinois Canyon. Starved Rock State Park, Illinois. View of downtown Chicago from Lincoln Park on a late winter day. Panorama. 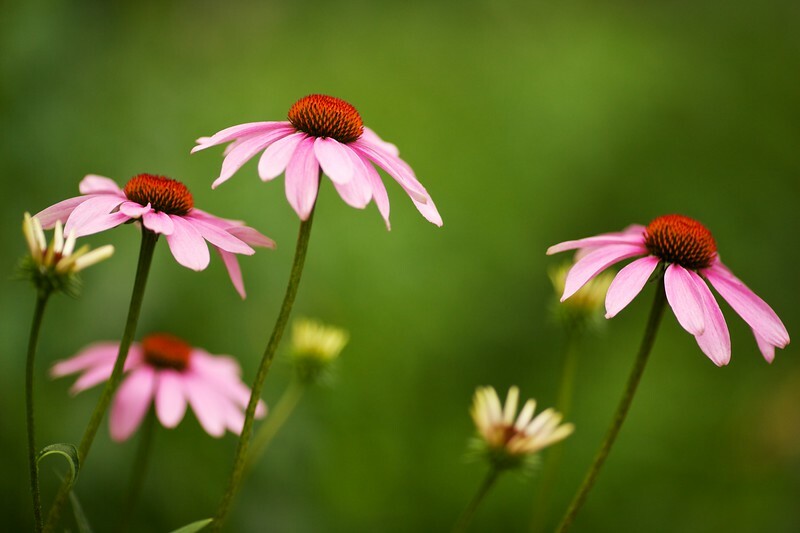 Purple coneflowers (Echinacea purpurea). 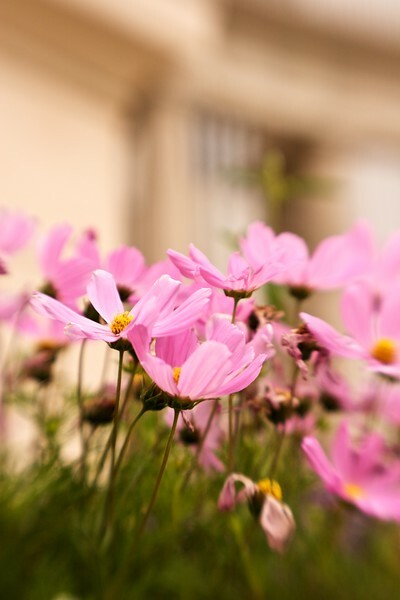 This was actually taken in my backyard with a Canon 5DII and Canon 135mm f2.0L lens. 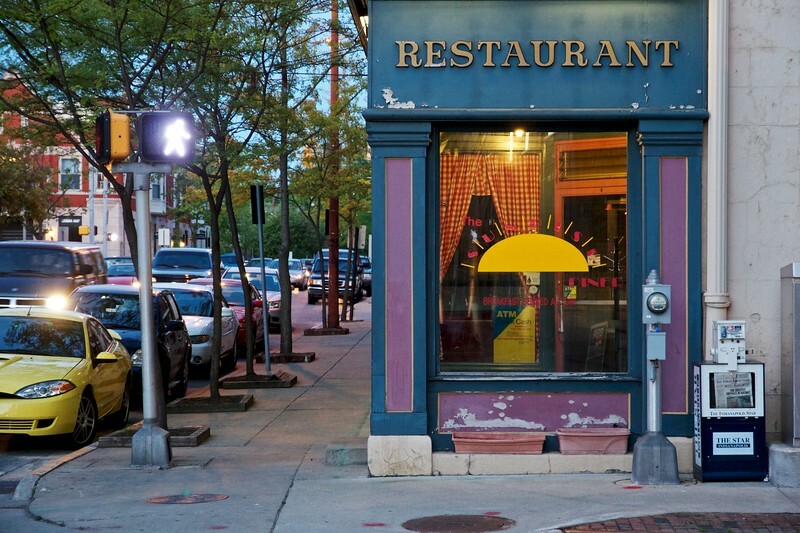 This may be the sharpest lens I own. It also renders out of focus areas beautifully. 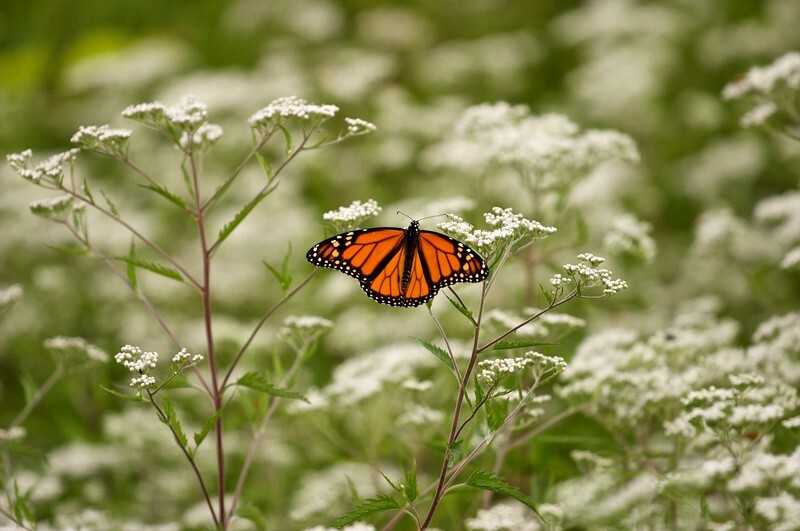 Monarch butterfly (Danaus plexippus) on late boneset (Eupatorium serotinum). Wolf Road Prairie, Illinois. 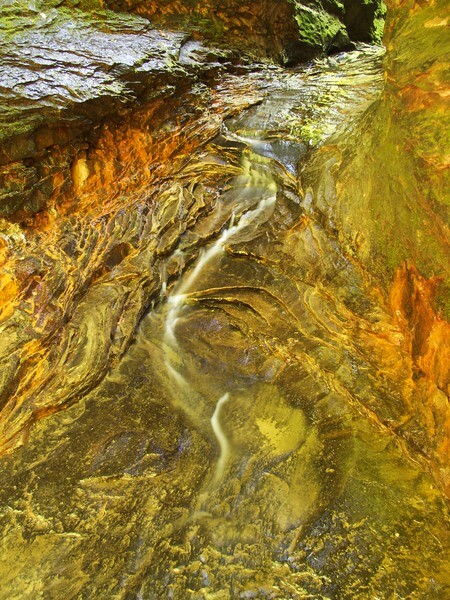 Small waterfall and multcolored rock. Rocky Hollow, Turkey Run State Park, Indiana. Pink daiseys and peristyle. 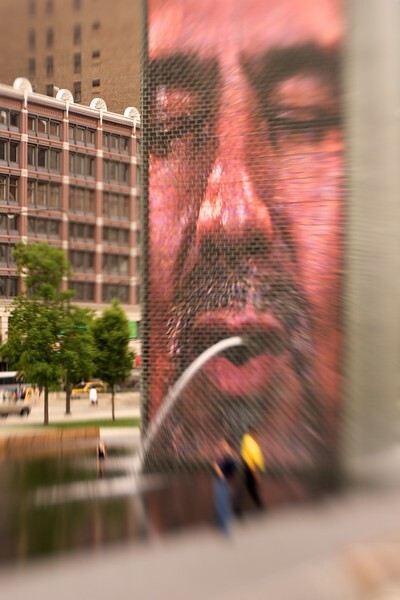 Millennium Park. 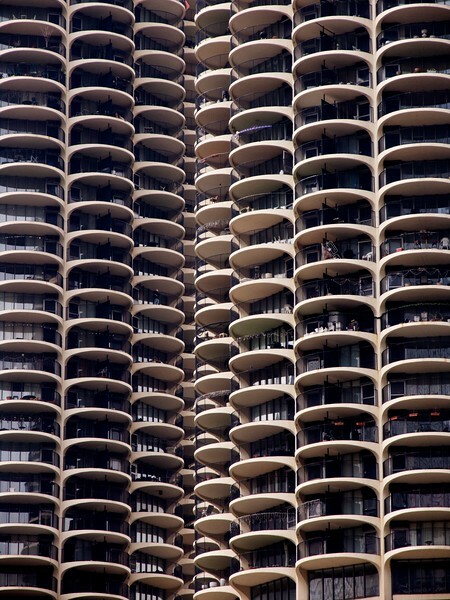 Chicago, Illinois. 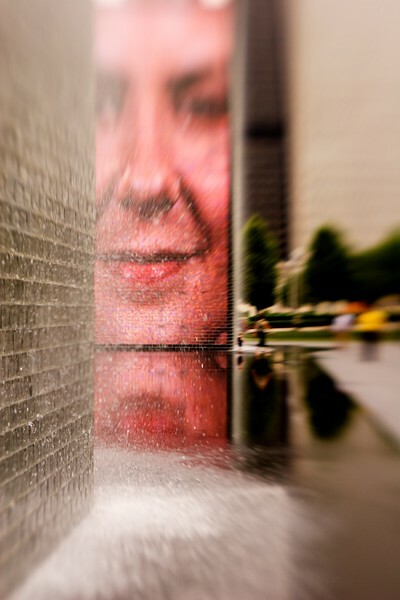 Crown Fountain, Millennium Park, Chicago, Illinois. 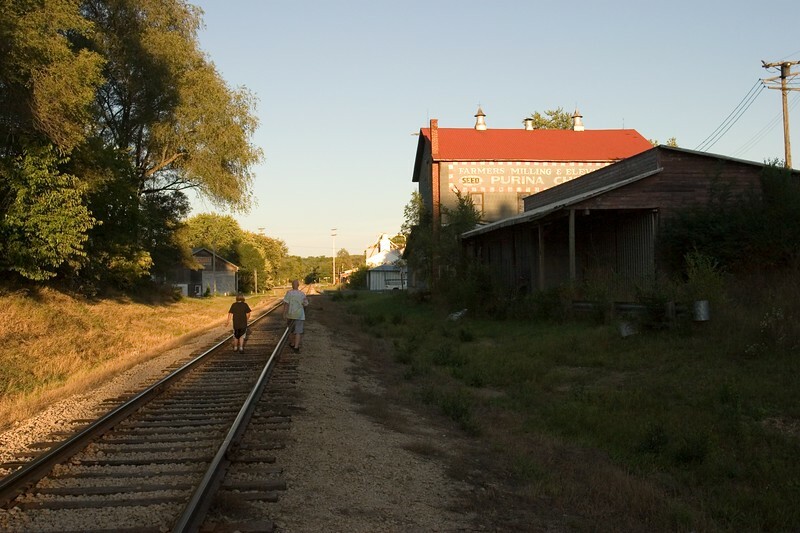 Two boys walking on railroad track. Palmyra, Wisconsin, USA. Cloud Gate. 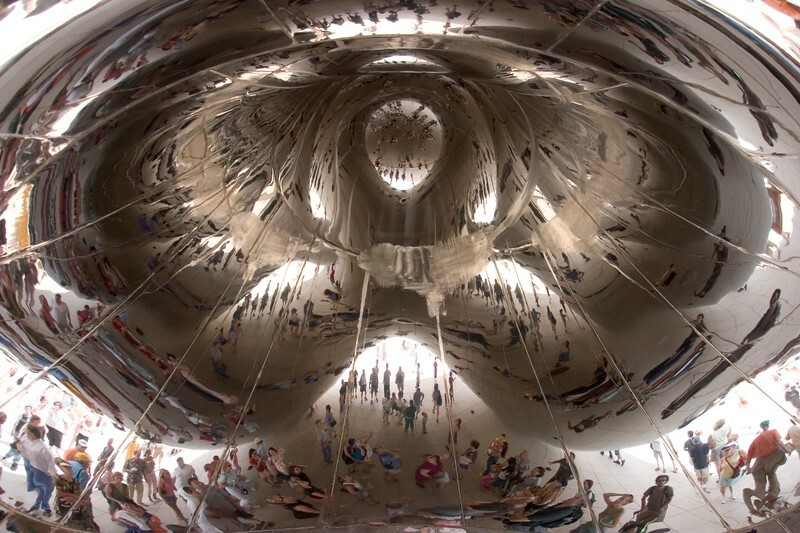 Sculpture by Anish Kapoor. Interior view. 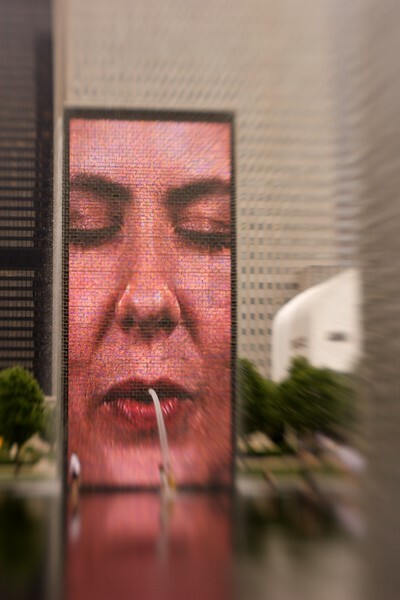 Millenium Park, Chicago, Illinois, USA. Photo was taken just after the sculpture was complete but before the seams were polished. This is the cover image of the art textbook, "Experiencing Art Around Us," by Thomas Buser. This image may be licensed at http://www.alamy.com, search image number A5YD36. 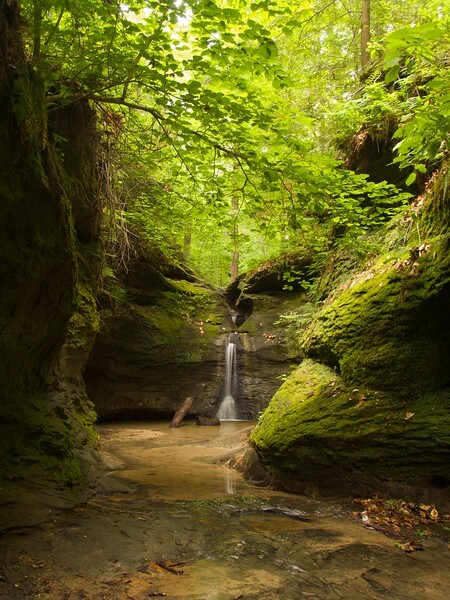 The Punch Bowl Turkey Run State Park Indiana USA. 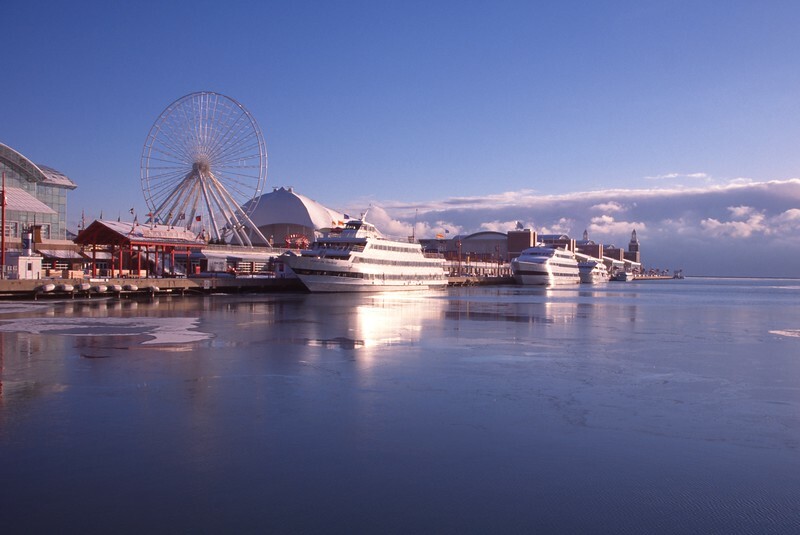 Navy Pier in winter. Chicago, Illinois, USA. Ferris wheel and excursion boats. This image was shot on film in the mid 1990s. 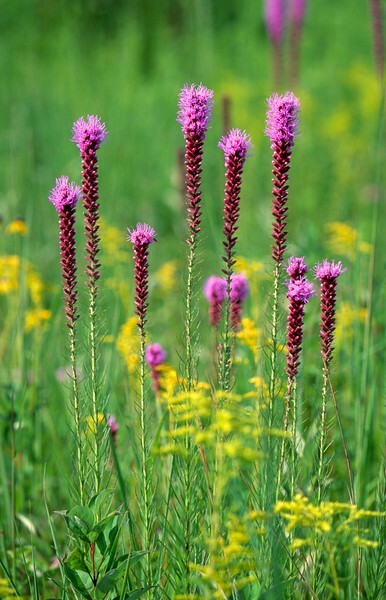 Prairie blazing star (Liatris pycnostachya). Wolf Road Prairie, Illinois. 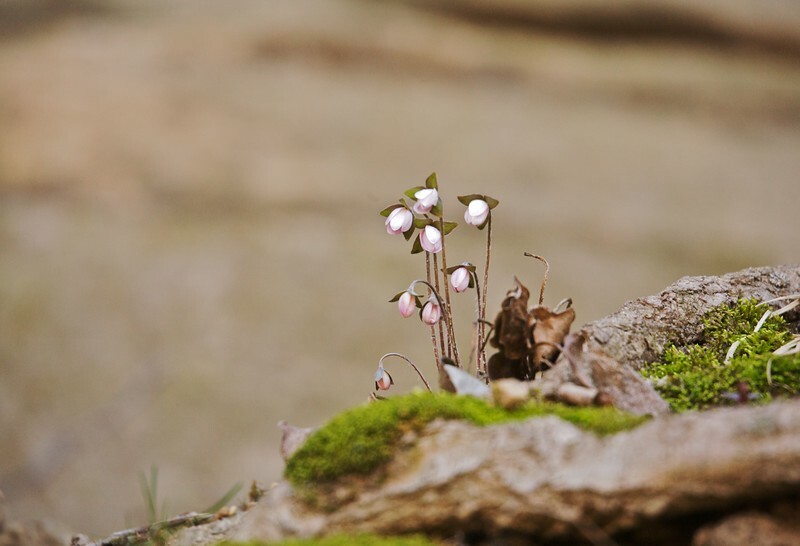 This is the cover image of the book, "Illinois Plants and Animals," by Andrew Santella. 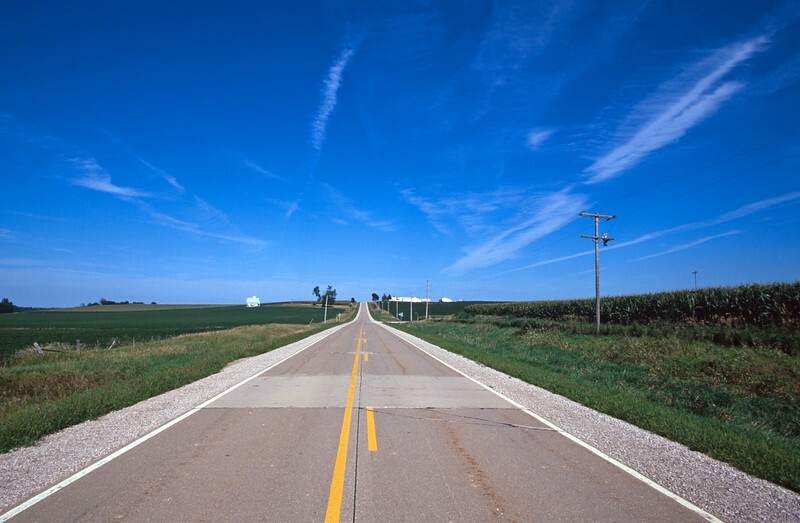 Two lane country road extending to horizon through farmland. Eastern Iowa. Shot on film with an EOS SLR. 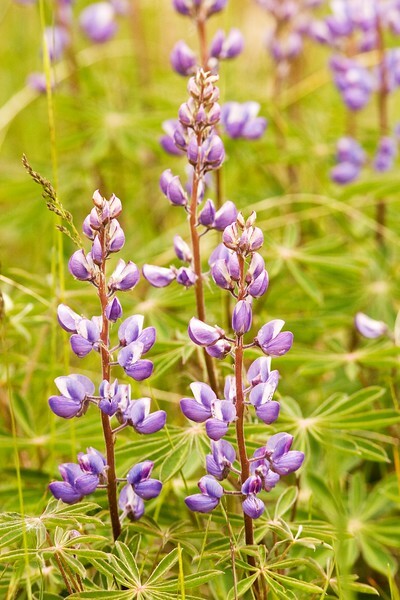 Wild blue lupine (Lupinus perennis). Illinois Beach State Park. 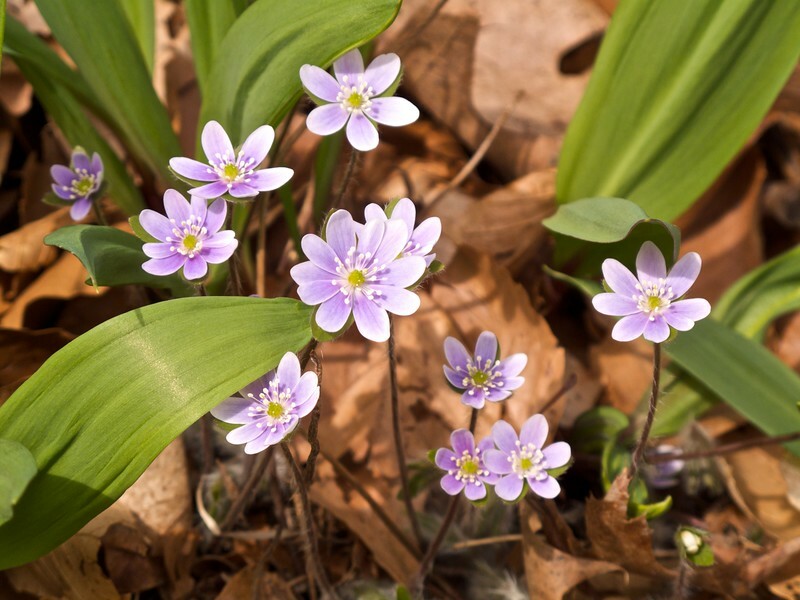 Round-lobed hepatica. Warren Woods State Park, Michigan. 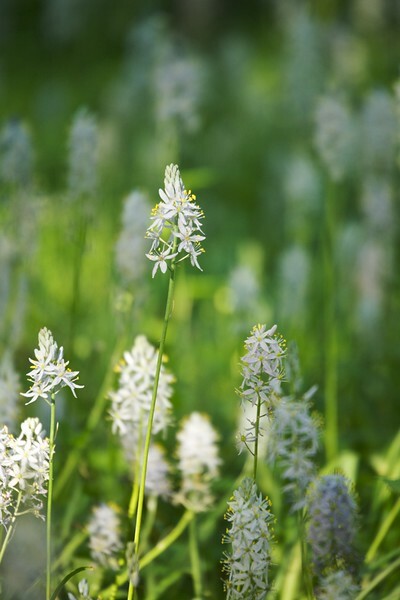 The foliage is wild onion leaves. Prickly pear cactus (Opuntia humifusa) flower. Illinois Beach State Park. 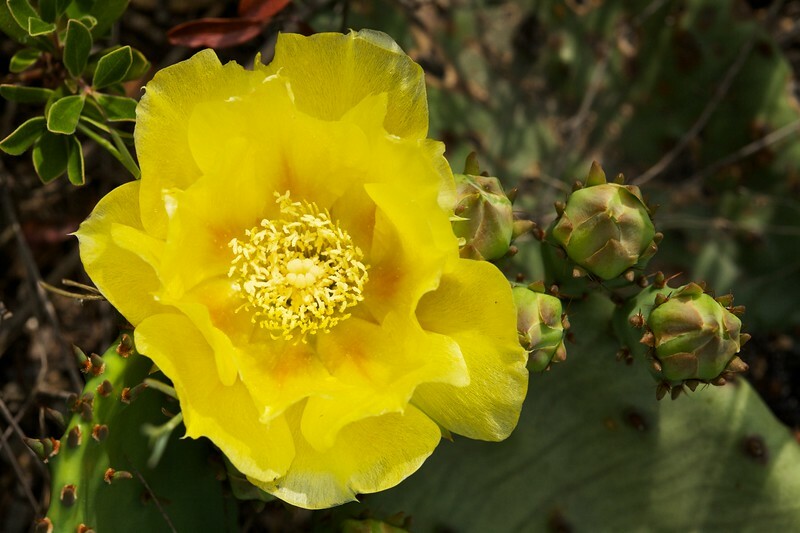 The prickly pear can be found over a large part of the USA in dry habitats. 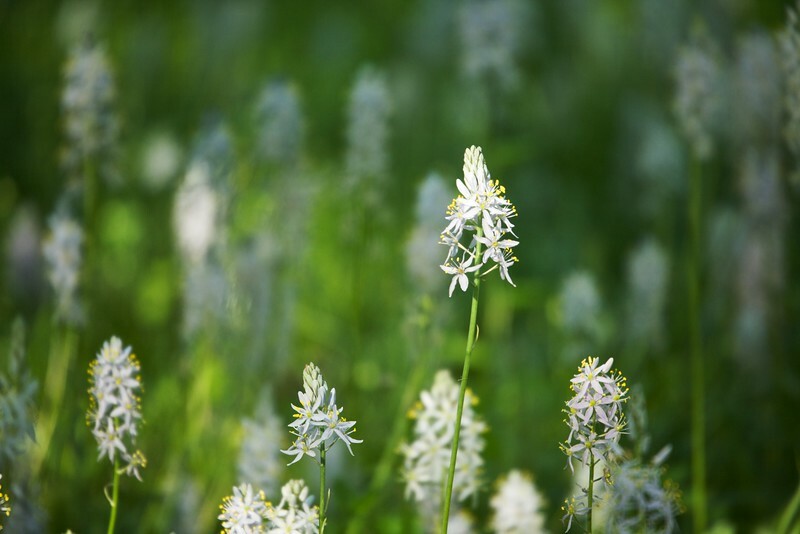 Wild hyacinth (Camassia scilloides). Wolf Road Prairie, Illinois.